It can be tested, only when you purge it, it’d break Unity. Or you’d have to keep on using it. Is it worth using it, or should we look at Nemo? 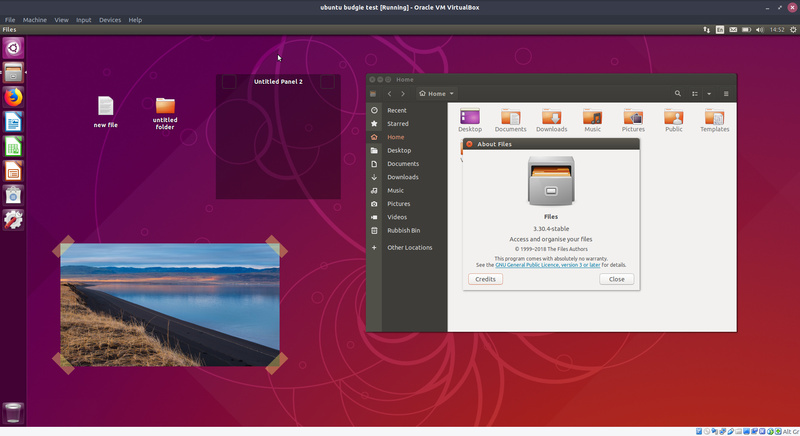 Ubuntu desktop is gone on the top left corner. Right clicking on desktop don’t do anything. Purged the ppa, and rebooted. 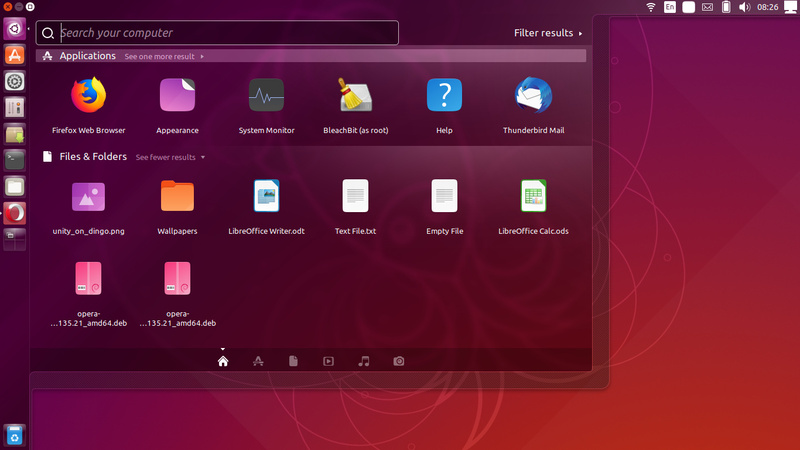 The Ubuntu Desktop is there. 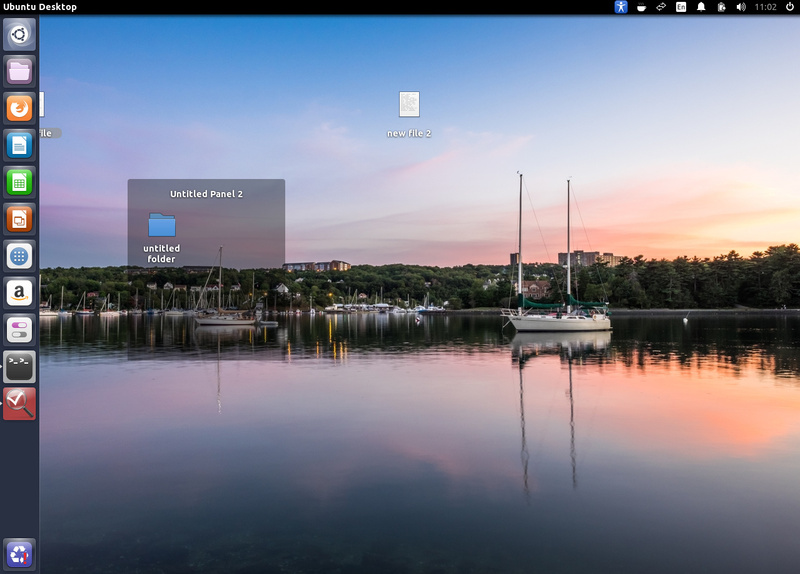 Can right click on the desktop, add files/folders to it, but window borders, shadows around the windows are missing. Screeny below. If you compare to the screeny on #29, you’d notice that the liveliness open window has gone. It is flat now. Unity is much better with Nemo. 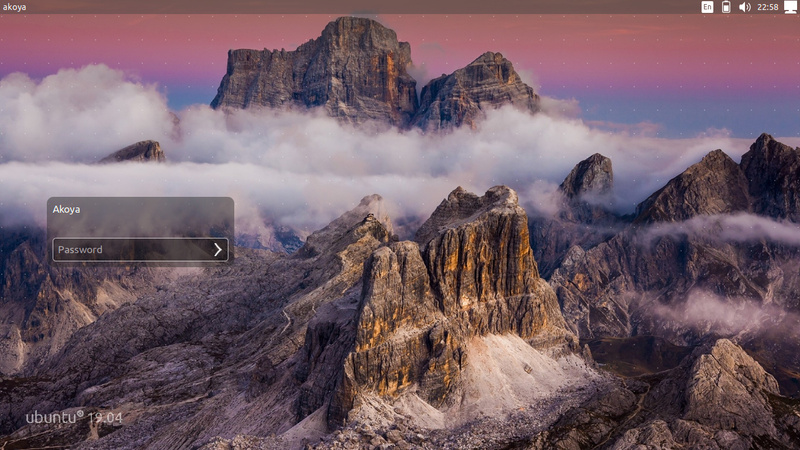 Or, maybe you’d contact @fossfreedom about matching Active desktop with Unity. 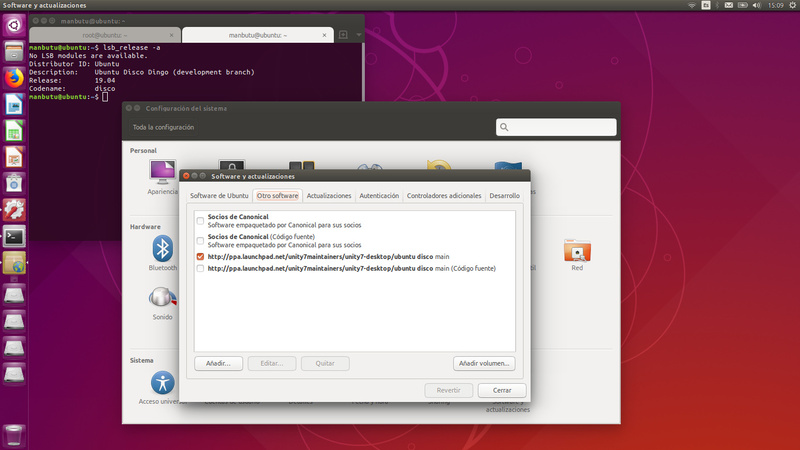 We will probably use caja-desktop. 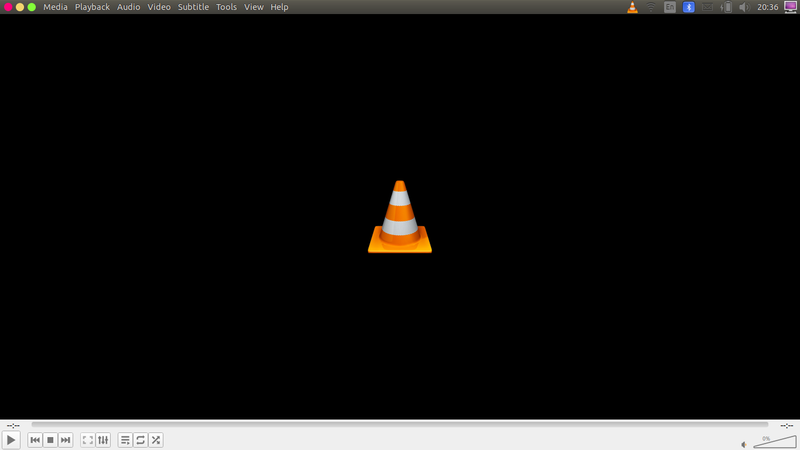 Nemo brings too many dependencies and I am not sure they will take patches for unity. 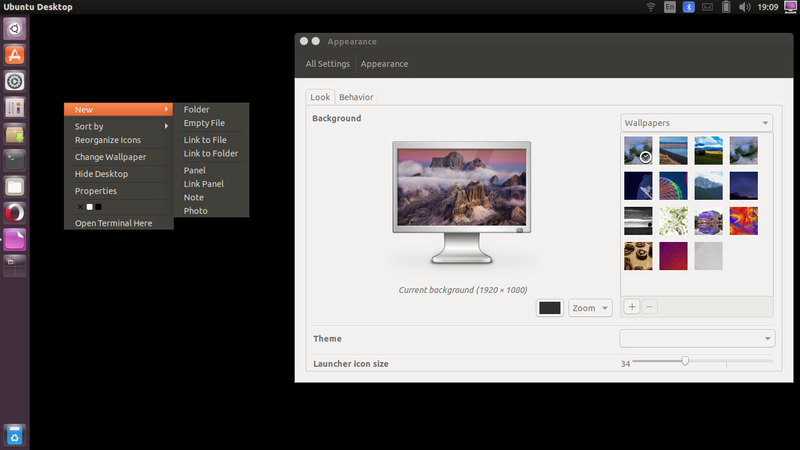 Active-desktop has no concept of drawing background and depends on gnome-settings-daemon and mutter. But I suppose I can reach out. Yes, Caja is quite all right. Nothing to beat this look, is there? Note - looking to resolve vertical panel issues so that resolve icons hiding under the panel. 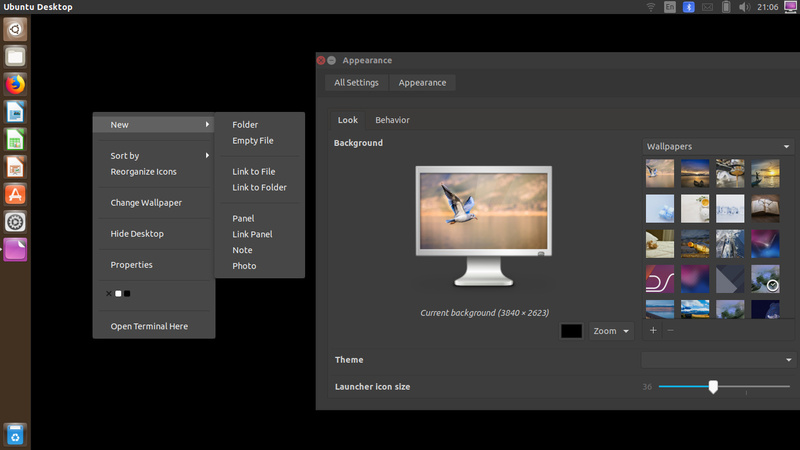 Clicking on Change Wallpaper opens Gnome Settings, not Unity’s System Settings. And that doesn’t work. 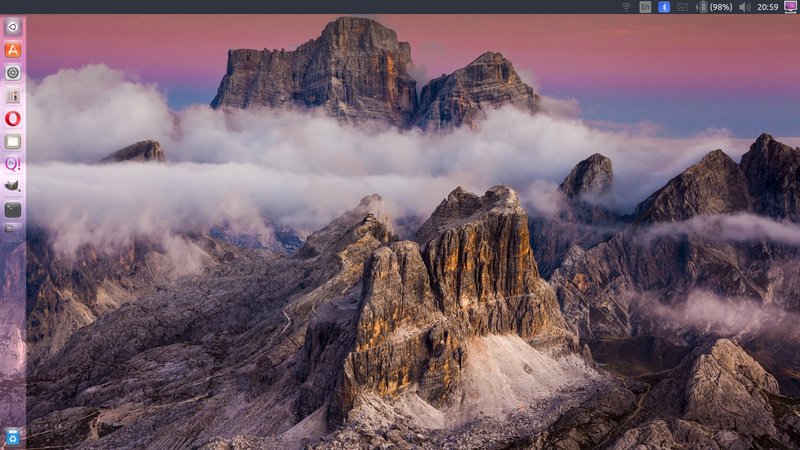 Working ok’ish here on 19.04 - ubuntu budgie ISO, installed ubuntu-unity-desktop followed by our PPA ppa:ubuntubudgie-dev/desktop-icons + desktopfolder package - reboot after making the autostart override below. Anyway - the wallpaper option is an easy 2 line fix for Unity. Panel resizing needs a fix for Unity. But in essence it seems to work ok. 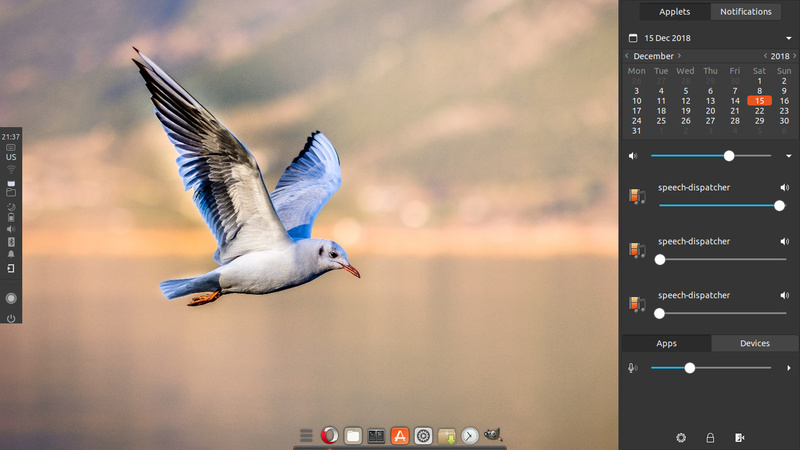 It works quite well with Ubuntu Budgie, Gnome. I have both on bare metal. I tried your ppa again twice on Unity, after creating that autostart file. It still gives me a black screen and no wallpaper, same as in the #45 post. What might be the 2 line wallpaper option fix? 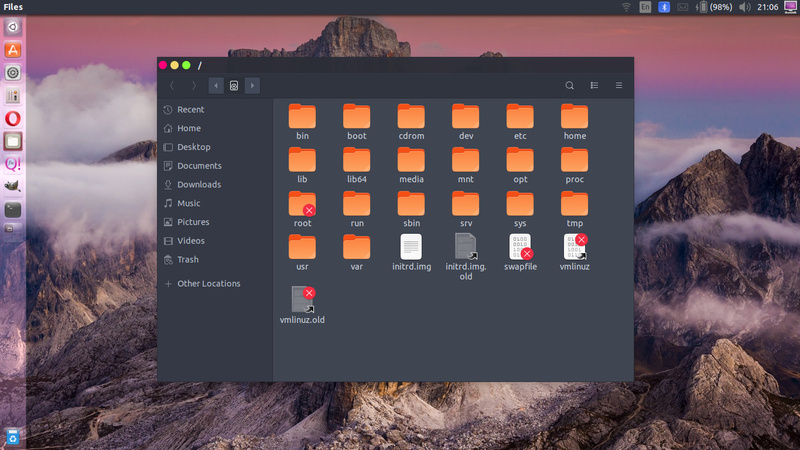 The desktop folder works in yours, maybe because you installed Unity over Ubuntu Budgie. 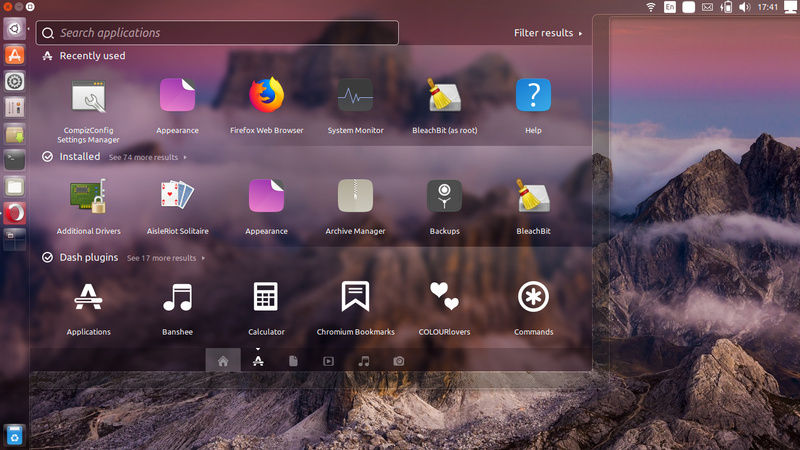 What if you uninstall Budgie desktop after that? 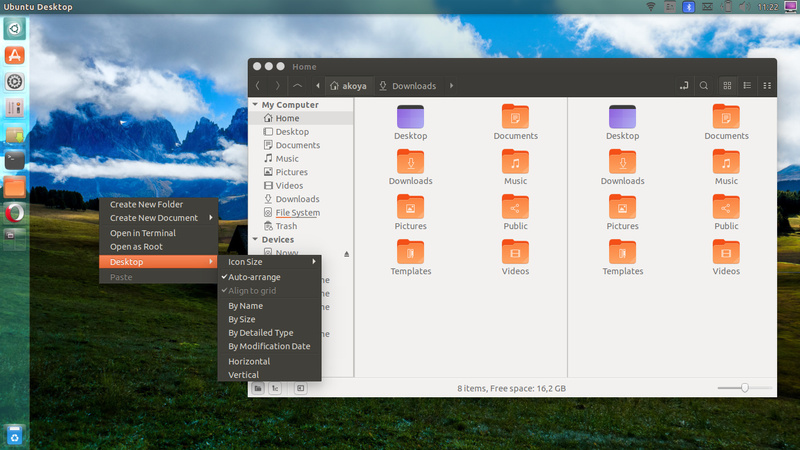 EDIT: I just installed Unity over Ubuntu Budgie, but it still gives black screen. And, a metallic voice keeps on speaking every time I touch anything with the cursor…Back again on Budgie, but that metallic voice is still there. Trying to get rid of it. No idea how to get rid of it. Not going to experiment with Desktop Folders on Unity 19.04 any more. Would await a new unity ppa.